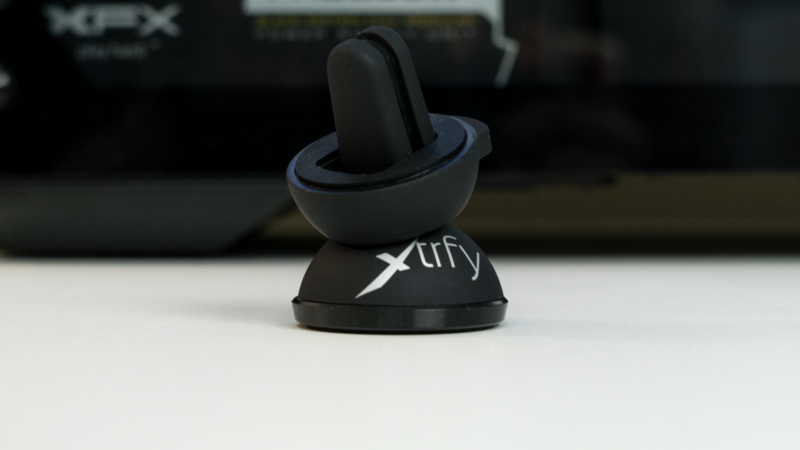 If you enjoy gaming and often get fed up by annoying mouse cable drag, then the C1 by Xtrfy could just be the product for you. Included with the C1 you get, the C1 holder itself and four magnetic circular disks for mounting. The style of C1 is simple and functional. Its not overly distracting and because it has a colour neutral scheme it will blend in with most setups. A the top is the clamp, this is where you’d manage your mouses cable through. The design of the clamp is very basic. 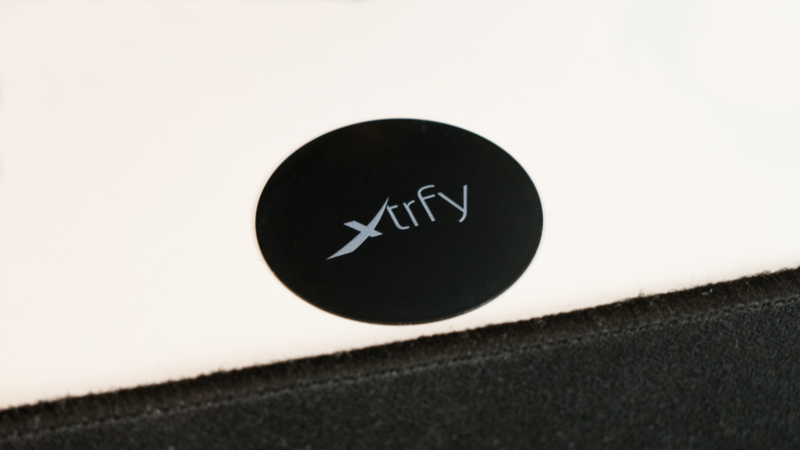 Its essentially two sections of plastic that is lined with a soft rubber. 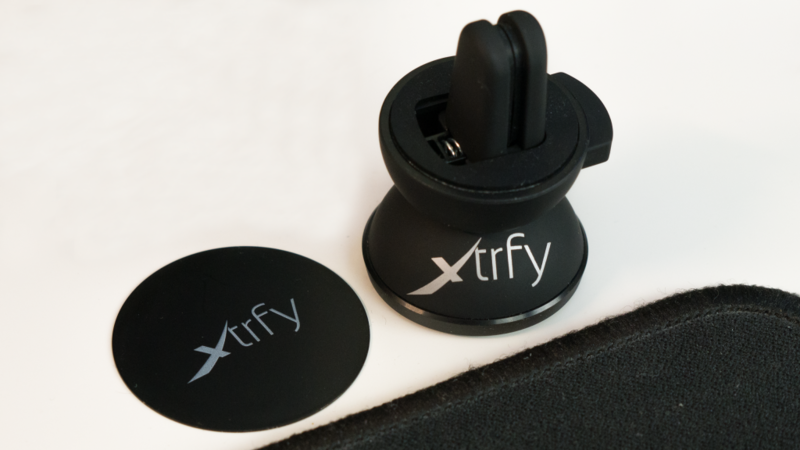 The clamp is able to function via a button, this when pressed allows you to adjust the cable and set it in the correct place. 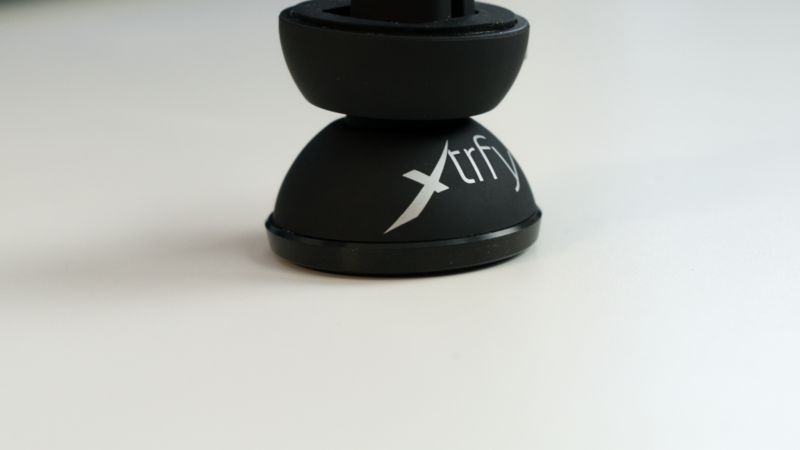 This section is also mounted on a ball joint and allows even greater movement and flexibility when in use. The build quality of this section is good, it does have some flex when you try to, but in use it stays solid. So there is no need to worry about it when using it with your mouse. 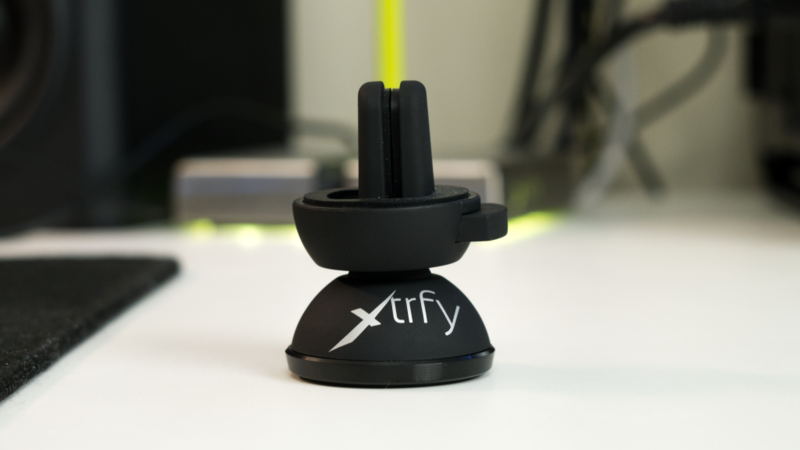 Under the clamp on the front there is some Xtrfy branding and that is pretty much it. Its finished in Silver which is a nice contrast against the Black of the main body. The main body of the C1 is plastic, but it feels solid and well built, this area isn’t going to see any wear in use, which is great for a long lasting product. Just below the branding there is a metal circular disk, this acts as a buffer between the main body and the rubber on the underside. Not only is it functional, but it looks nice and gives the C1 a bit extra robustness. The underside of the C1 is made from rubber and houses a magnet inside. 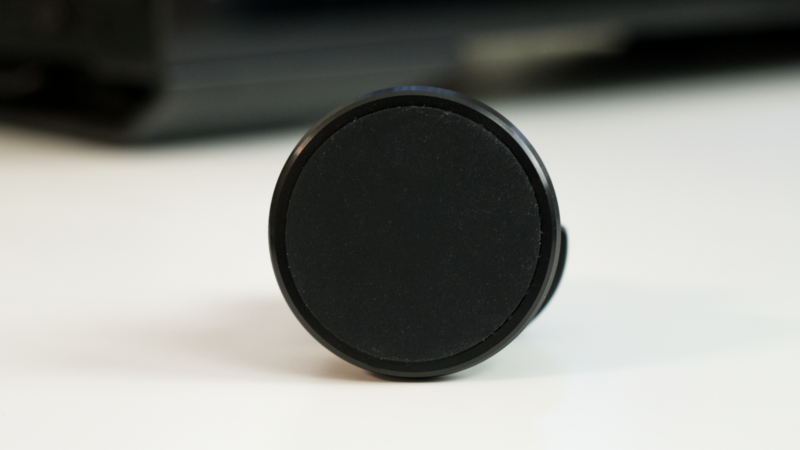 This magnet is then used to attach the C1 to your desk. Onto the metal disks and these are what stick to your desk and allow the C1 to be planted solidly. 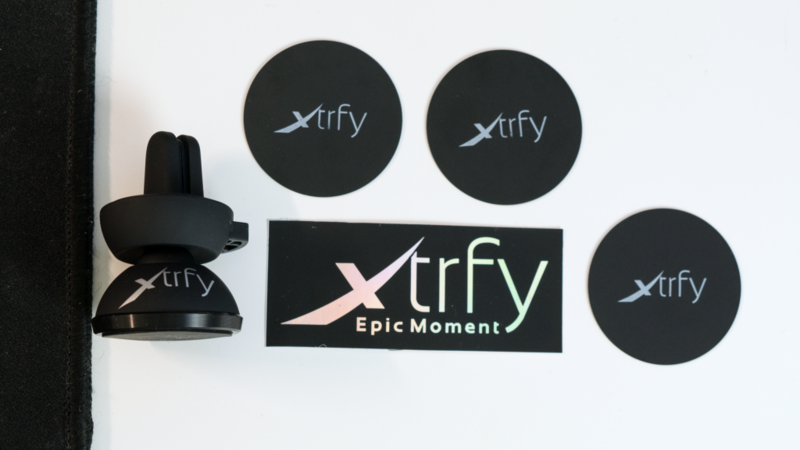 The disks are Black and feature some Xtrfy branding. 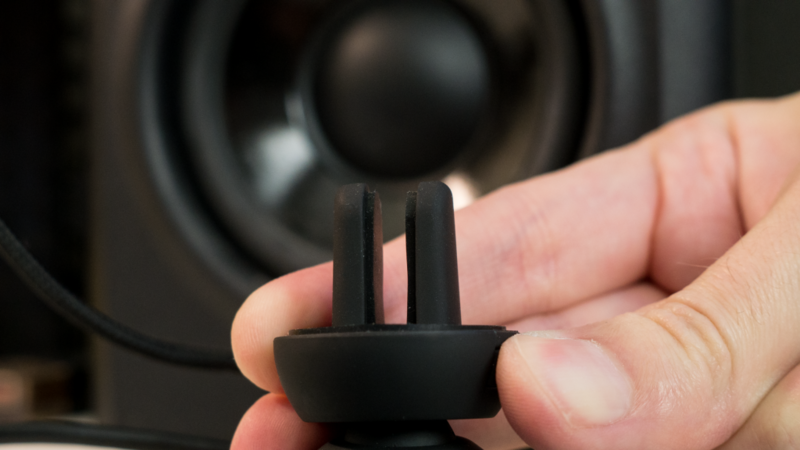 The underside of the disk is adhesive and its strong, so make sure you test position the C1 before finally sticking it as its quite difficult to move afterwards. Setting up the C1 is very simple, you essentially test place the C1 in a few positions with your mouse and keyboard. Ideally you want to locate it a few centimeters away from your mouse mat. Once you’re happy, simply peel off the adhesive and stick it to your desk surface. Once you’ve done that, you simply place the C1 on the disk. 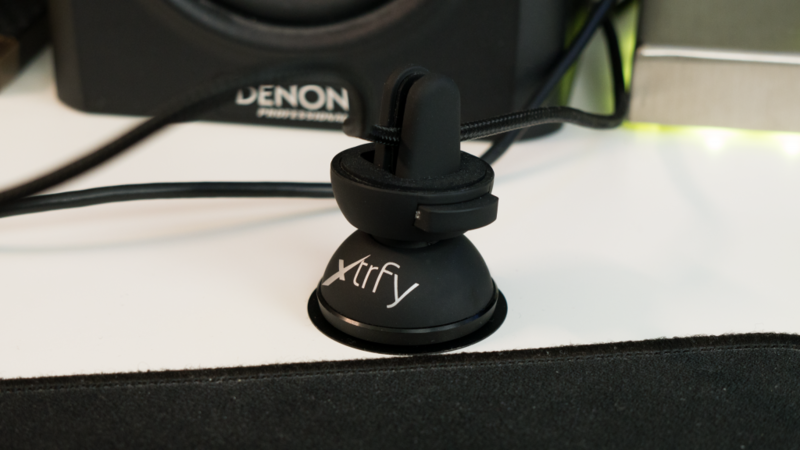 You then want to adjust the length of the cable from your mouse, this is basically trial and error and you’ll have to keep making minor adjustments to what suits you best. I have mine set up so there is enough cable to move freely, but not so much that it drags or causes me to crash into the side of my keyboard. 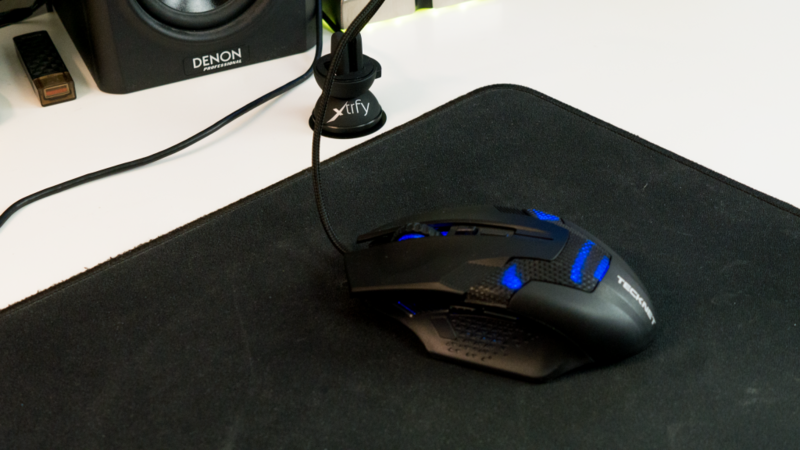 Also you want to have it so the cable is off the mouse mat, that will give you the best performance. It will take you a few trys to get it right, but once you have it will be worth it. So, how does the C1 perform. Well to be honest it works great and does exactly what its supposed to. 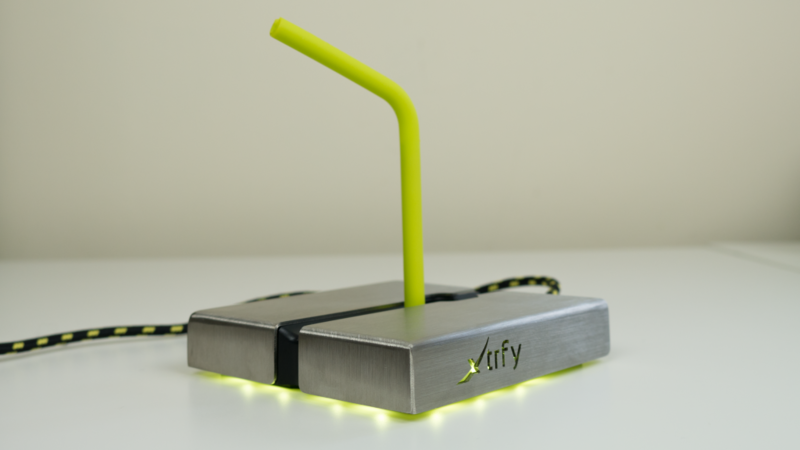 Its main function is to prevent cable drag and if you set it up correctly it works perfectly. How mine has been setup has completely eliminated cable drag and my mouse now moves much more freely. So as long as you get the setup right, it will work wonders. Also another big plus is that if you do so happen to not get the placement right the first time, there is another three disks so that you can try again. You could also use the C1 in multiple setups as its detachable, so if you have a workstation and a gaming rig, there is nothing stopping you from using the C1 at both PCs. The downside of that is you’d have to setup the cable again, but once you’ve done it, you’ll have a solid idea to how you like it. The C1 is also very well planted and that is thanks to the very strong magnet. Honestly in use it hasn’t budged once and its stayed in place during my entire testing phase. My only criticism is the freedom of movement. 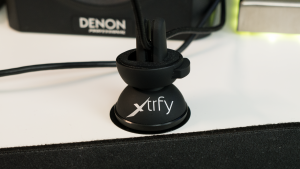 Coming from the Xtrfy bungee which I reviewed, it doesn’t offer the same degree of flexibility and its not quite as fluid. It just doesn’t move with you like the bungee does. 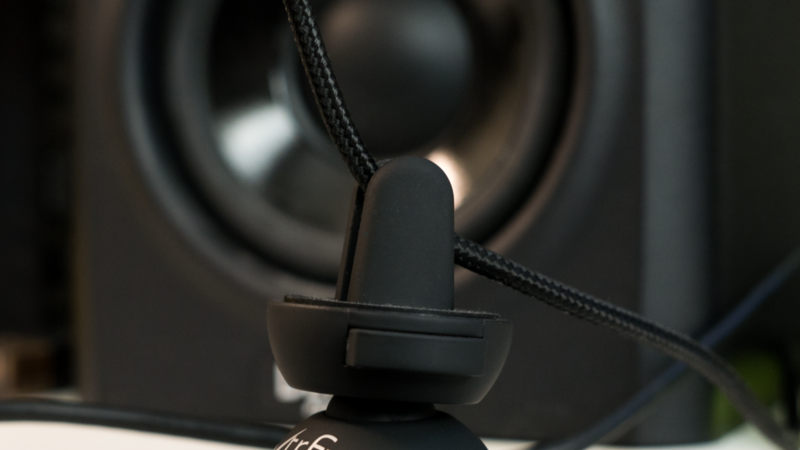 Yes the C1 is better than having no holder at all, but if you really want that extra degree of freedom, the bungee would be the better option, plus it has a built in USB hub too. So is the C1 worth it, well for just under £18 in the UK and for $19 in the US, its a great buy. 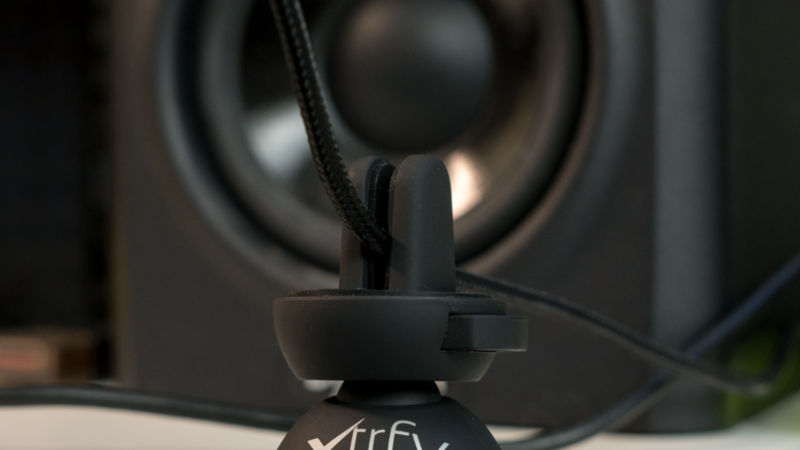 Its nicely designed, compact, well built, performs great and if set up right gets rid of the really annoying drag from braided and fabric cables. Yes like I mentioned the bungee performs better, but that is more than double the cost and if you have it, then I’d get that, but if you can’t justify that much then this is a really solid buy. It does exactly what its supposed to and it does without any fuss.